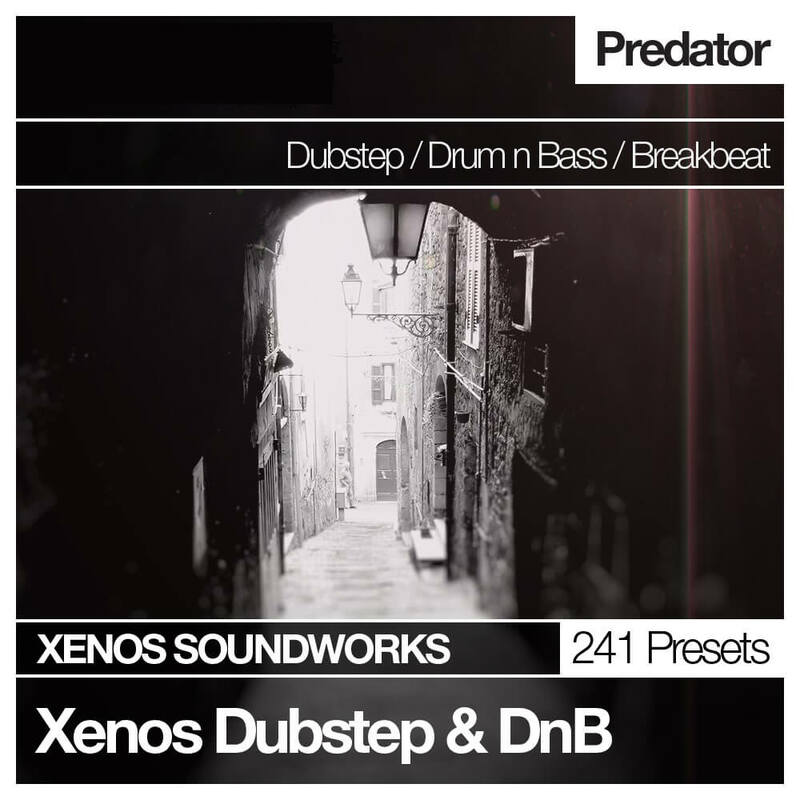 The ‘Dubstep Moombahcore and DnB Collection’ for Rob Papen Predator contains a whopping 241 sounds, in both FXB and Reason Repatch formats (for use with the Reason Rack extension version of Predator). With 128 basses, plus over a hundred more sounds in other categories, you’ll have everthing you need to start cranking out some serious banger tunes. It’s all here: Aggressive wobble basses, searing reese basses, drops, growls, subs, powerful leads, emotive pads, synths and sound effects.